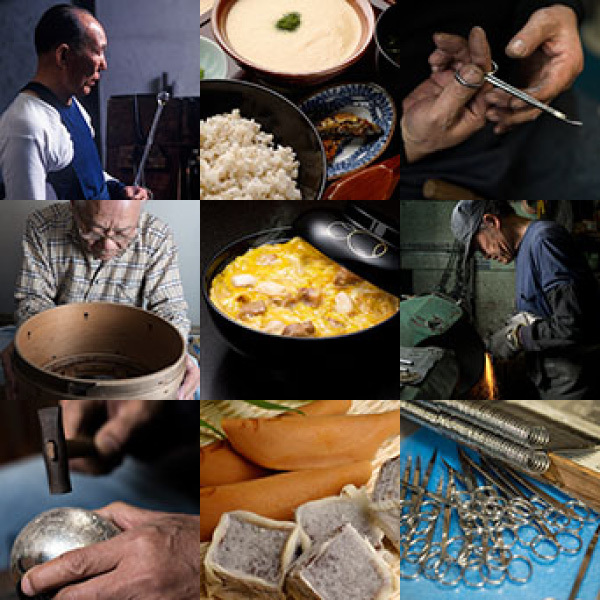 Traditional things in Tokyo handed down from Edo such as industrial arts, foods, or techniques of small factories supporting the most advanced technology, and the workmen with skills. We named them ‘TOKYO NO WAZA’ . The big city Tokyo is also rich in resources such as traditional handcrafts, foods and workmen with high skill in small factories. TOKYO NO WAZA is the name of the project started for the purpose of recording those appealing points and sending them out to the world.